Note: This contest has ended. Please check out the MyNorth.com home page for the most current contest. Two nights lodging in a Lakeview Hotel standard guest room, double occupancy. Not valid Dec 26,2012-Jan 2, 2013 or Feb 15-18, 2013. Expires March 17, 2013. Prize has no cash redemption value. Shanty Creek Resorts’ Up North Michigan hospitality is legendary. Our three distinct villages within 4,500 acres of pristine landscapes are surrounded by golf courses, ski mountains and spectacular views of Lake Bellaire. Check out Shanty Creek Resorts' winter ski packages, because today is a beautiful day at Shanty Creek Resorts! Boasting a $10 million renovation, The Lakeview Hotel & Conference Center at Summit Village offers million-dollar views of Lake Bellaire, miles of pristine hardwood forests and out-the-door access to The Legend and Summit Golf Courses and Summit Mountain's slopes. 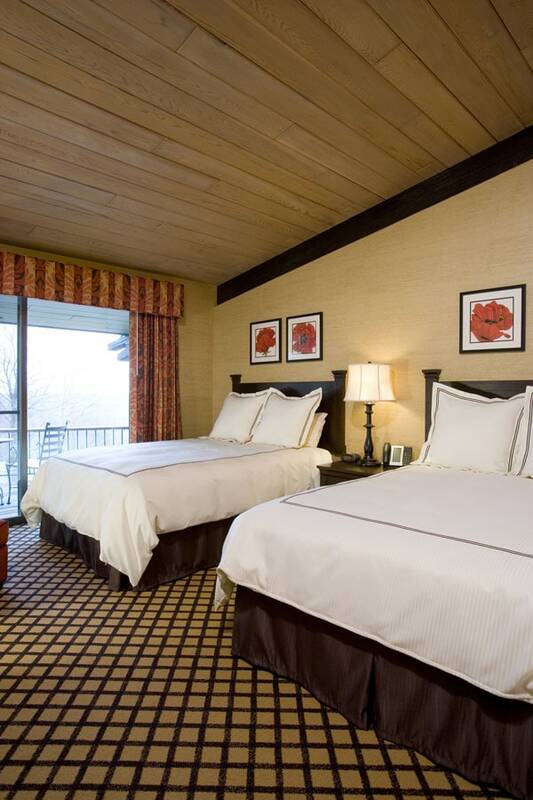 With spacious and lavish guest rooms, The Lakeview Restaurant & Lounge, Arnie's Grill, The Spa at Shanty Creek Resorts and over 16,000 square feet of meeting space including the renovated Grand Ballroom, Bellaire Ballroom and Fireside Parlor, Summit Village is the heart of Shanty Creek Resorts. Located at the foot of Schuss Mountain, Schuss Village exudes European charm. Featuring a variety of accommodations from villas and condos bordering the Schuss Mountain Golf Course to guest suites with views of the Schuss Mountain ski slopes and walking distance to Ivan’s for Apres-ski entertainment and fun. Featuring 72 suites and studios plus 14 condominiums, this elegant village showcases well-appointed accommodations in one- and two-bedroom suites and three- and four-bedroom condos with views of Cedar River Golf Course or the north face of Schuss Mountain. Guests staying at Cedar River are treated to the convenience of out-the-door access to Cedar River Golf Course, the downhill slopes of Schuss Mountain and 30 km of Nordic trails. Ideal for corporate events, Cedar River Village includes over 7,100 sq ft of meeting space, creating a perfect harmony of high-tech facilities and natural vistas from every window.